Our wipes are made from Knitted fabric composed of synthetic filament polyester. 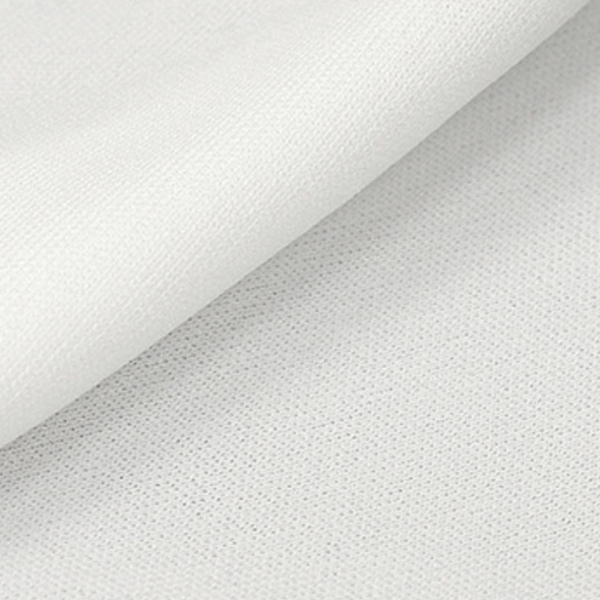 Ck22 has fully sealed cut edges which effectively decreases the releases of particles & fibers. This fabric provides benefits including soft feel, fit perfectly, good absorbency for solvent & water, resistance to brasion & excellent wiping efficacy. These wipers are processed and laundered in a cleanroom environment. Our proprietary laundering process minimizes NVR’s, Ion content and provides consistently clean performance. It can be used in class 10-1000 cleanroom for, pharmaceuticals, biotech, semiconductor industry, R & D centers and pharma labs.